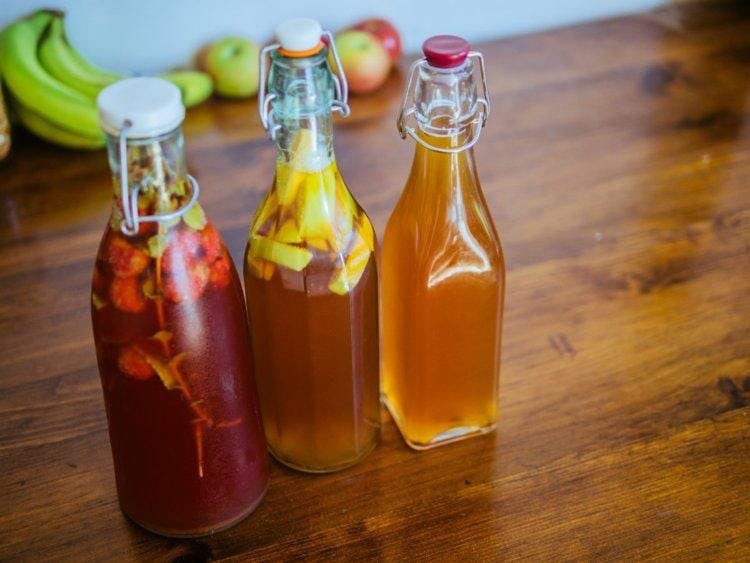 In this course we will cover the basic science behind making kombucha, why it’s good for you, and how to make it yourself. If you are interested in Old World food preservation, gut health, or fermentation in general, this is the class for you! All participants will take home a starter culture! The Hort’s NYdigs program is proudly supported by The Burpee Foundation.